Martin & Hillyer Associate’s Bowl-a-thon Returns! Home / Blog / MARTIN & HILLYER ASSOCIATE’S BOWL-A-THON RETURNS! 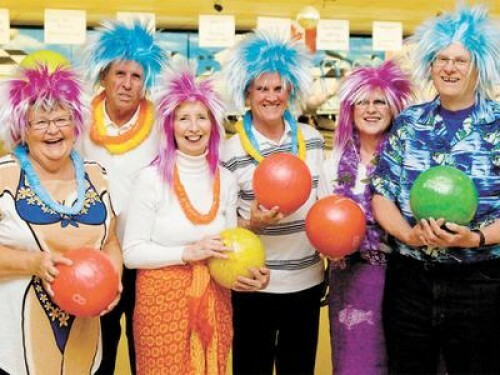 Martin & Hillyer Associates annual bowl-a-thon raises money for local Burlington charities. Amounts raised in previous years range between $15,000 to $21,000. If you are part of a non-profit or charitable organization we would like to hear from you. The cut-off date for submissions is December 7th, 2012. The chosen organization will be announced in January and the bowl-a-thon will take place in May 2013. The organization and our firm will work together to make this event a success! We look forward to receiving your letters!